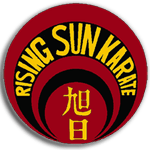 Looking for a Great Way to get ahead in your Karate Training this Summer? 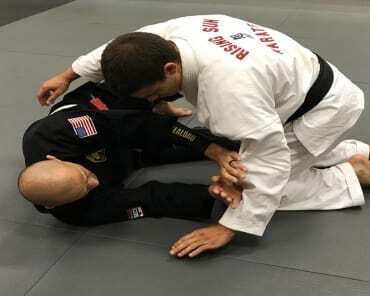 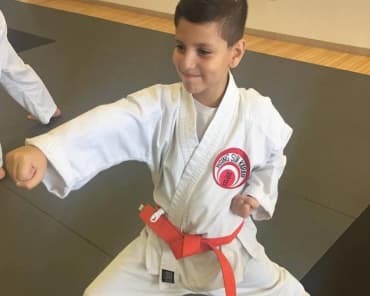 Your child doesn’t need a black belt to battle ADHD—martial arts can develop coordination, boost confidence, and improve focus. 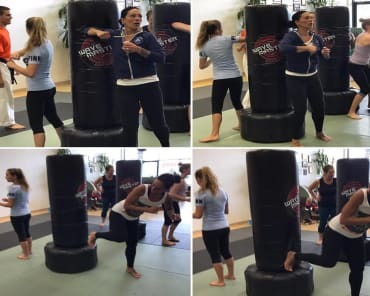 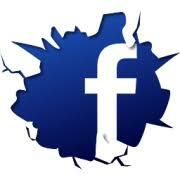 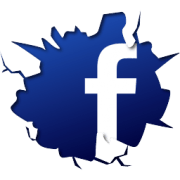 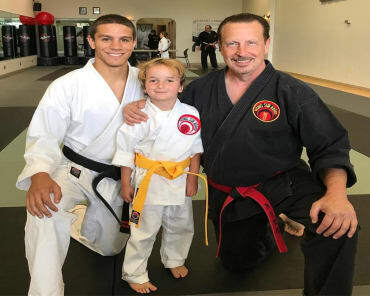 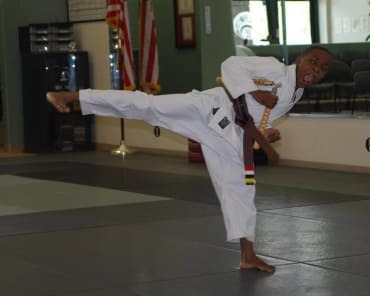 Kids Martial Arts and Karate in Toms River! 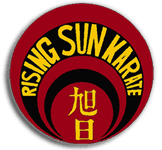 Check out our website for Rising Sun Karate Academy!